Evgeny Kuznetsov continued his dominance against the Vegas Golden Knights, scoring a goal and assisting on three more as part of a 5-2 Washington Capitals victory Wednesday night in a rematch of last season's Stanley Cup Final. The majors' top two teams during the regular seasons will square off in the American League Championship Series. The Boston Red Sox advanced by surviving a wild ninth inning to beat the Yankees, 4-3 in Game 4 of the ALDS in the Bronx. The Yankees scored twice in the ninth and had the potential winning run on base when third baseman Eduardo Nunez grabbed a slow roller and threw out Gleyber Torres at first to end the game. The Yankees challenged the call at first base, but the Red Sox were able to celebrate in earnest following a 63-second review. The Red Sox reached losing pitcher CC Sabathia for three runs in the third inning to end the left-hander's night. J.D. Martinez put Boston ahead with a sacrifice fly and Ian Kinsler followed with an RBI double before scoring on a single by Eduardo Nunez to make it a 3-0 game. Brock Holt made major league playoff history while helping the Boston Red Sox blow out the Yankees to take a 2-1 lead in the American League Division Series. The Red Sox infielder became the first player to hit for a cycle in a postseason game, going 4-for-6 with five RBIs and three runs scored in a 16-1 laugher in the Bronx. Holt completed the feat by belting a two-run homer in the ninth off catcher Austin Romine, who was asked to get the last three outs. Holt also hit a two-run triple and Andrew Benintendi laced a three-run double while the Red Sox scored seven times in the fourth to chase loser Luis Severino and take a 10-0 lead. The Milwaukee Brewers have swept themselves into the National League Championship Series with their second straight shutout of the Rockies. Light-hitting Erik Kratz had three hits and the Brewers homered three times in a 6-0 rout in Denver. Kratz scored once and was 3-for-4 to finish the three-game series with a .625 average. Christian Yelich walked and scored the game's first run on Travis Shaw's grounder in the opening inning. 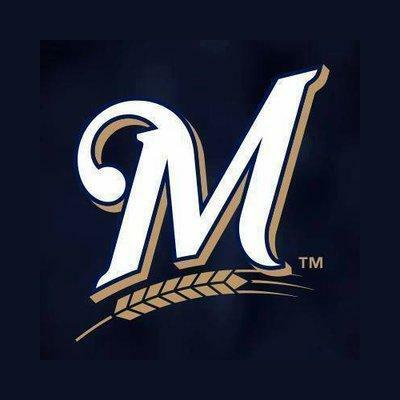 Jesus Aguilar doubled Milwaukee's lead with a fourth-inning homer off loser German before the Brewers scored twice in the sixth on a balk and a wild pitch. Tom Brady reached yet another NFL milestone while leading the New England Patriots to their second straight win since a 1-2 start. 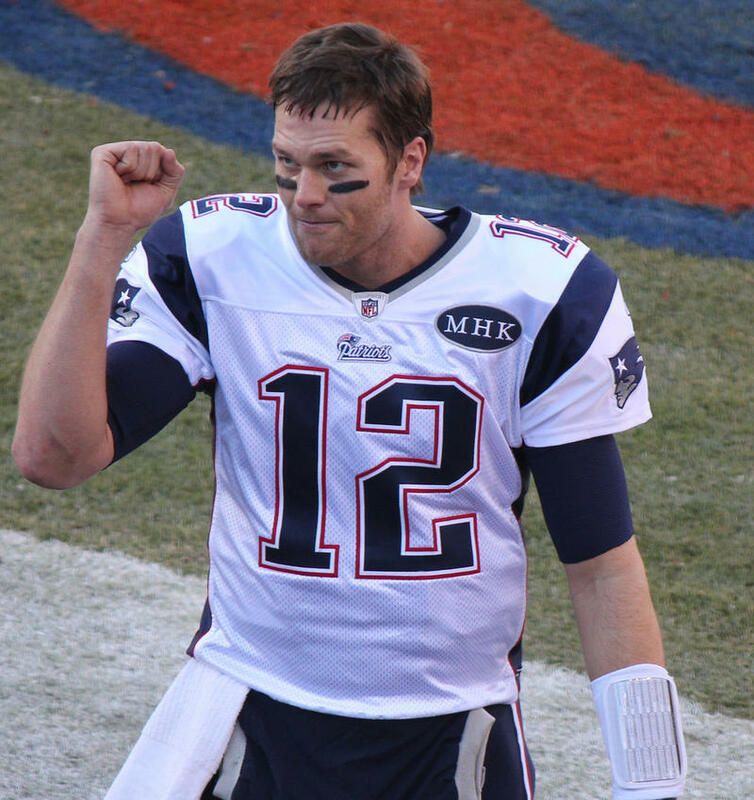 Brady's third and final touchdown pass of the night was also the 500th of his career as the Patriots downed the Colts' 38-24. The 41-year-old quarterback reached the milestone by hitting Josh Gordon for a 34-yard score with 9:19 remaining, giving New England a 31-17 lead. It came 3 ½ minutes after Andrew Luck found Eric Swoope for a 13-yard score to get Indianapolis within seven points. The Yankees-Red Sox rivalry is about to heat up once again. 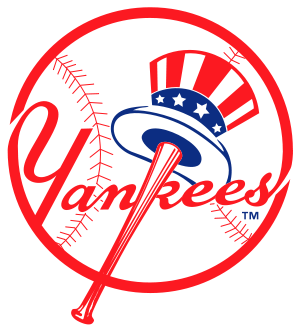 The Bronx Bombers were able to advance to the American League Division Series by whipping the Oakland Athletics, 7-2 and setting up a meeting with the Red Sox. Aaron Judge opened the scoring with a homer and Giancarlo Stanton capped the Yankees' offense with a solo blast as New York won the AL wild-card game for the second straight year. Judge put New York ahead by belting a two-run homer off A's starter Liam Hendriks two batters into the bottom of the first. The Yankees padded their lead in the sixth as Aaron Hicks laced an RBI double and scored on Luke Voit's two-run triple. Didi Gregorius followed with a sacrifice fly later in the inning. Tony Wolters is the latest hero for the Colorado Rockies as the team moved into the National League Division Series for the first time since 2009. Wolters delivered an RBI single with two out in the 13th inning to send the Rockies past the Cubs, 2-1 at Wrigley Field. 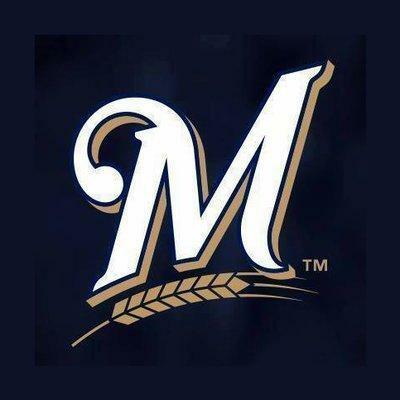 The backup catcher entered as part of a double-switch in the bottom of the 12th and set up a meeting with the Milwaukee Brewers. Winning pitcher Scott Oberg struck out all four batters he faced. He fanned Kris Bryant to end the 12th before striking out the side in the 13th to end the longest postseason game in Wrigley Field history. The Los Angeles Dodgers and Milwaukee Brewers have managed to avoid the National League wild-card game by winning their respective division titles in one-game playoffs Monday. The Dodgers claimed their sixth consecutive NL West crown, while the Brewers captured the NL Central and home-field advantage for the division and championship series. Walker Buehler was fantastic as the Dodgers earned a 5-2 win over the Rockies. The rookie carried a no-hitter into the sixth inning and left the game after yielding just one single over 6 2/3 shutout innings. Buehler also capped the Dodgers scoring with an RBI single that made it 5-0 in the sixth. It's going to take a 163rd game today to decide the National League Central and NL West titles after all four contenders won on Sunday. The New York Yankees have moved closer to hosting next week's AL wild-card game with Thursday's 12-1 win over the Tampa Bay Rays. 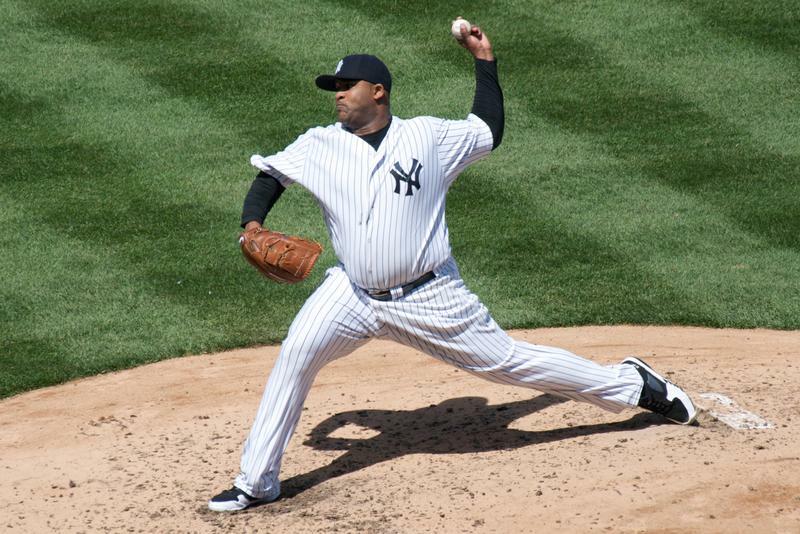 CC Sabathia got his 246th win but was ejected in the sixth inning for hitting Jesus Sucre on a leg in retaliation for Tampa Bay reliever Andrew Kittredge throwing a pitch behind Austin Romine. New York, which is now 98-61, moved two games ahead of Oakland, now 96-63, for hosting the Oct. 3 wild-card game. The Yankees hold the tiebreaker, which means another Yankees win or Athletics loss ensures the game would be in the Bronx. The Chicago Cubs and Milwaukee Brewers are the latest teams to clinch playoff berth. And there's a new leader in the National League West. The Cubs squandered a 6-1 lead before Albert Almora Jr. provided a walk-off single in the 10th inning to push Chicago past the Pirates, 7-6. 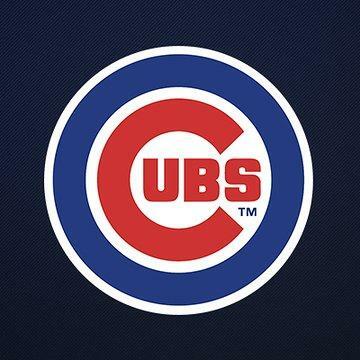 Jason Hayward slammed a two-run homer and Javier Baez picked up his NL-leading 111th RBI with a run-scoring single. Starling Marte extended the game with a two-run double off Justin Wilson in the ninth before the Cubs stopped a two-game skid and stayed a half-game ahead of Milwaukee in the NL Central. The Houston Astros claimed their second straight AL West crown with a little help from Chris Herrmann and the Seattle Mariners. Herrman slammed a two-run, walk-off homer in the 11th inning to complete Seattle's comeback in a 10-8 triumph over the Oakland Athletics. The A's had an 8-5 lead until Denard Span laced a two-run double in the eighth, one inning before Kyle Seager's RBI single extended the game. Marcus Semien homered for the Athletics, who were eliminated from the division race and fell 2 ½ games behind the Yankees for the first AL wild card. 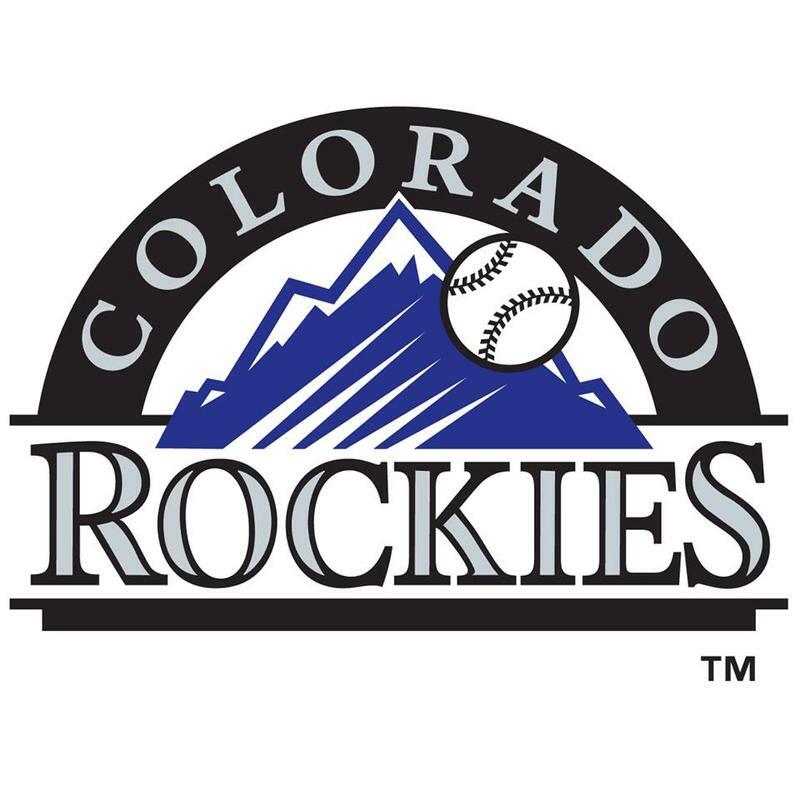 The Colorado Rockies have moved up in the National League wild-card race following their lopsided win over the Philadelphia Phillies. 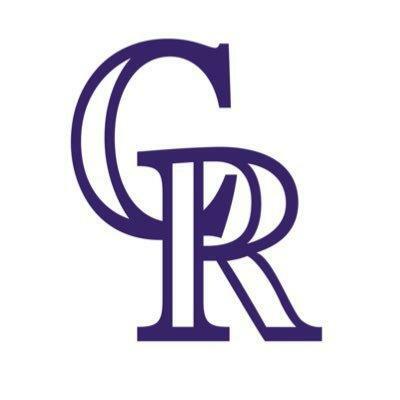 Rockies pitcher Jon Gray lowered his ERA to 4.91 by holding the Phils to a run and four hits over seven innings of a 10-1 rout. Gray blanked the Phillies until Rhys Hoskins slammed his 33rd home run of the season in the top of the seventh, after the Rockies had built a 9-0 lead. David Dahl slammed a two-run homer and Gerardo Parra went 3-for-4 with two RBIs and two runs scored. Gray got into the mix with a bases-loaded walk during Colorado's five-run third. 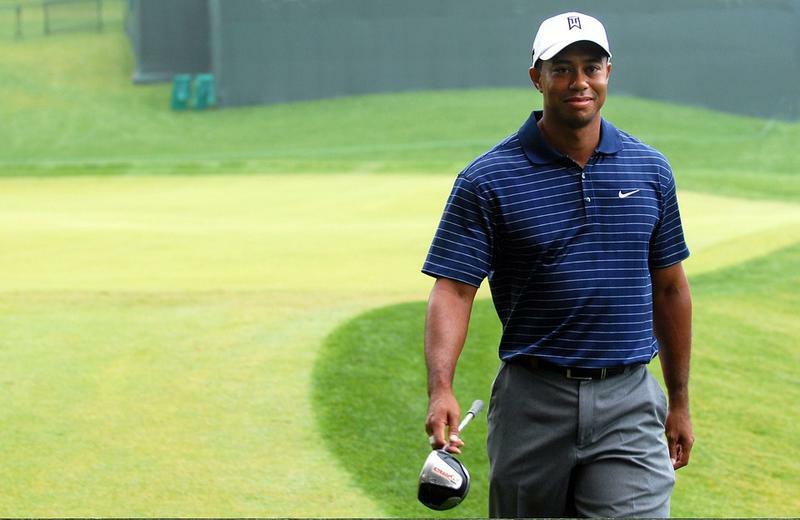 Tiger Woods is able to celebrate a PGA victory for the first time in five years. Woods delivered the perfect ending to his amazing return from four back surgeries by taking the win the Tour Championship by two strokes over Billy Horschel. Woods was up by as many as five strokes in the final round before completing a 1-over 71 that left him 11 under for the tournament. It finally happened. The 19-game winless streak is over. The Cleveland Browns have their first victory since December 2016, and their rookie quarterback led them to victory. The Browns trailed 14-0 near halftime before first overall pick Baker Mayfield entered the game and rallied Cleveland to its first win in 635 days, 21-17 over the New York Jets. David Price had another rough night in the Bronx as the Red Sox failed for the second straight game to clinch the AL East. The Yankees staved off elimination by crushing the first-place Red Sox, 10-1. Luke Voit homered twice off Price and was 4-for-4 with three RBIs and four runs scored. Rookie Miguel Andujar slammed his 25th home run and Aaron Hicks had three RBIs, including a two-run triple. 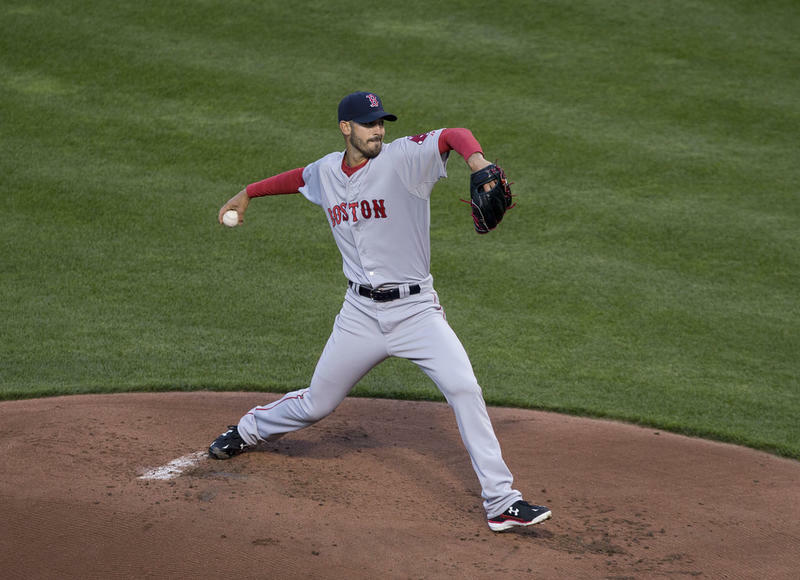 Price was rocked for six runs - four earned - and five hits over 5 1/3 innings. He is 15-14 with a 4.90 ERA in 42 games lifetime against the Yankees. The New York Yankees prevented the Boston Red Sox from wrapping up a third straight division title. Neil Walker belted a three-run homer in the bottom of the seventh to lift the Yankees past the Red Sox, 3-2. Walker's 10th round-tripper of the season erased a 1-0 deficit and prevented Boston from clinching the AL East. Red Sox starter Nathan Eovaldi left the game with a 1-0 lead after limiting the Bombers to two hits over six shutout innings. Brandon Workman replaced Eovaldi and walked Aaron Hicks and Gary Sanchez before Walker went deep off Ryan Brazier. The Milwaukee Brewers stayed 2 ½ games behind the NL Central-leading Chicago Cubs by getting a one-of-a-kind performance from their All-Star outfielder. Christian Yelich hit for the cycle for the second time this season and Wade Miley worked five innings of the Brewers' 8-0 rout of the Reds. Yelich belted a two-run homer and added a two-run triple that completed his cycle in the fifth inning. It was a tough afternoon for the defending Super Bowl champs and the reigning AFC Champions. Ryan Fitzpatrick threw for four touchdowns while the Tampa Bay Buccaneers were building a 27-7 lead in a 27-21 win over the Eagles. The 35-year-old Fitzpatrick completed 27 of 32 passes for 402 yards and has the suddenly explosive Bucs off to a 2-0 start for the first time since 2010. DeSean Jackson scored on a 75-yard reception on the first play of the game, and O.J. Howard also had a 75-yard TD grab before halftime. 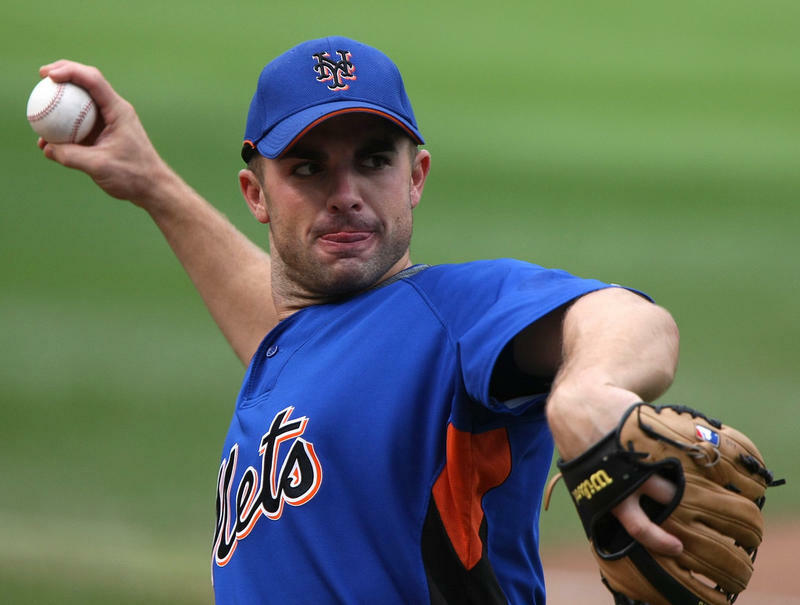 David Wright is going to play one more game, but it will likely be his last. The New York Mets say their longtime third baseman will be activated before their final homestand and start Sept. 29 against the Marlins, the team's penultimate game of the season. 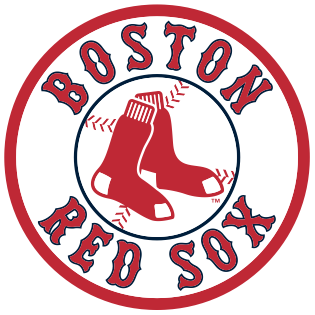 The Boston Red Sox have their first 100-win season since their 1946 American League pennant run. David Price combined with two relievers on a four-hitter as the Red Sox picked up their third straight win, 1-0 over the Blue Jays. Price is 15-6 with a 3.42 after limiting Toronto to three hits and no walks with seven strikeouts over seven innings. Aaron Sanchez was almost as effective, but he also uncorked a wild pitch that scored Rafael Devers in the fifth inning. Craig Kimbrel worked the ninth for his 39th save, helping Boston improve to a major league-best 100-46. 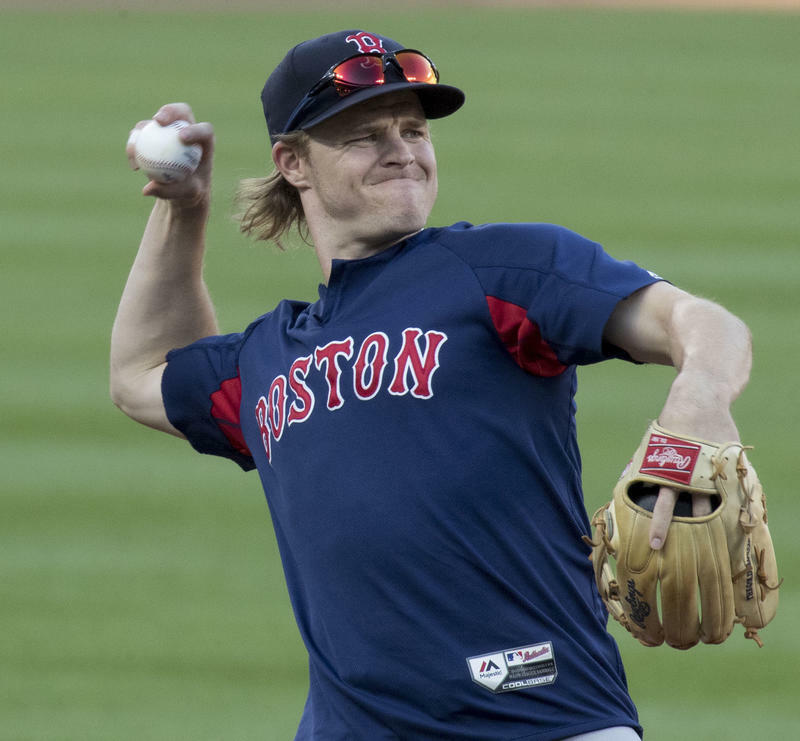 The Red Sox take on the Blue Jays Thursday at 7:00 p.m.
Pinch-hitter Brock Holt belted a go-ahead, three-run homer in the seventh and the Red Sox became the first team to wrap up a playoff berth by rallying to beat the Blue Jays, 7-2. Boston trailed 2-0 until Steve Pearce laced an RBI triple and Holt followed with a blast. Bosox ace Chris Sale pitched a scoreless first inning in his first start since going on the disabled list with shoulder inflammation, allowing one hit while striking out two. 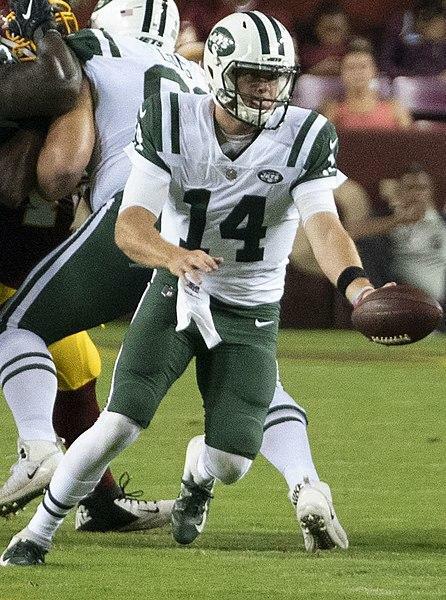 Sam Darnold threw a pick-6 on his first career NFL pass to join the likes of Brett Favre and Jameis Winston. But the third player taken in this year's draft was pretty sharp the rest of the way as the New York Jets coasted to a 48-17 win over the Lions in Detroit. Darnold finished 16 of 21 for 198 yards and two touchdowns. His first scoring pass went to Robby Anderson for 41 yards, and he added a 21-yard TD toss to Quincy Enunwa in the third quarter to put New York ahead to stay. The Cleveland Browns managed to end their 17-game losing streak by rallying against the Steelers, but their winless skid continues. 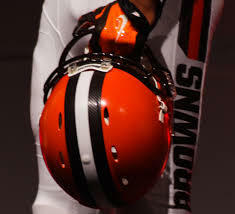 The Browns erased a 14-point deficit in the fourth quarter but had to settle for a 21-21 tie with Pittsburgh when T.J. Watt blocked a 43-yard field goal attempt by Zane Gonzalez with nine seconds left in overtime. Jay Ajayi ran for two touchdowns and the Philadelphia Eagles began their Super Bowl title defense by rallying for an 18-12 win against the Atlanta Falcons. 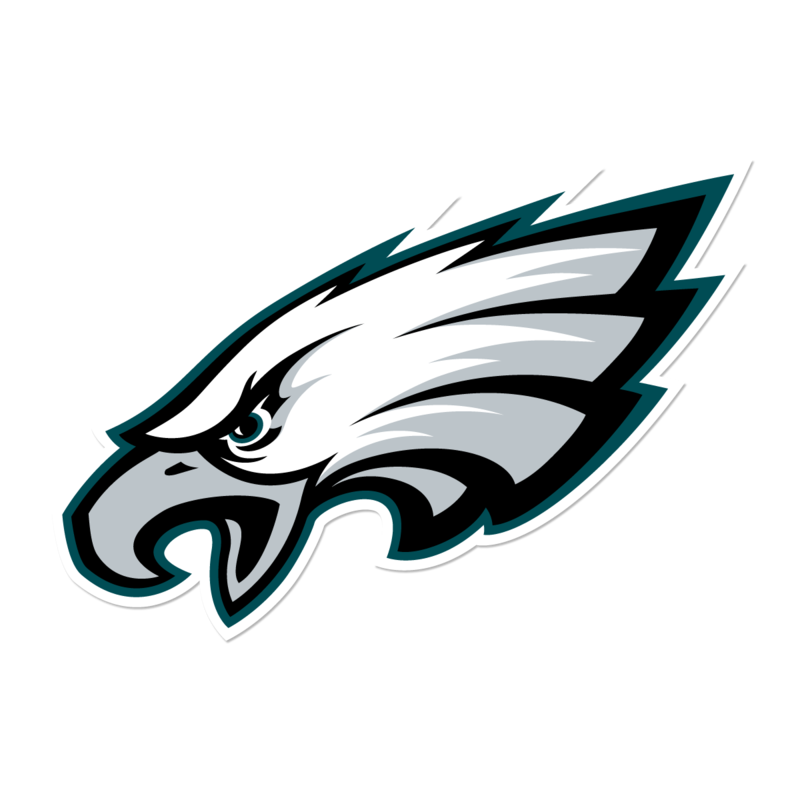 The Eagles trailed 12-10 until Ajayi rushed 11 yards for a touchdown and cracked the end zone for the two-point conversion. The Falcons reached the Philadelphia 10 with 1:55 remaining but couldn't score. 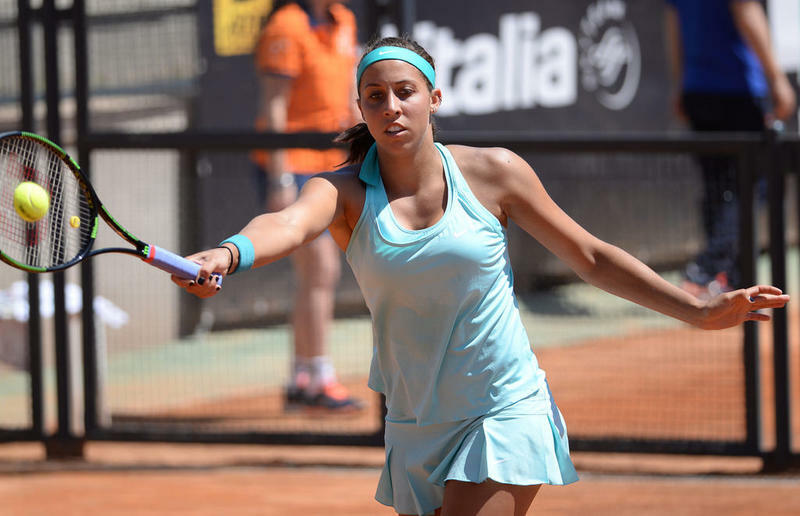 American Madison Keys has advanced to another Grand Slam semifinal as she seeks her first major championship. The 14th-seeded Keys faced only two break points and had a 22-10 edge in winners while completing a 6-4, 6-3 victory over Carla Suarez Navarro at the U.S. open. 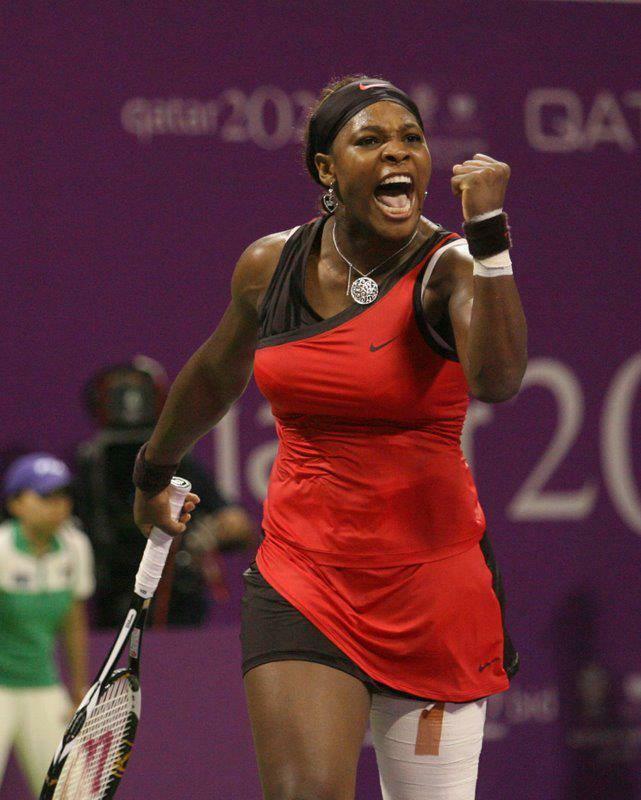 Keys appeared dominant at times in advancing to the semifinals for the third time in the last five Grand Slam events. The 23-year-old Keys lost to Sloane Stephens in last year's U.S. Open final. American singles players didn't fare too well in the main draws at the U.S. Open on Tuesday. Serena Williams was the lone exception. 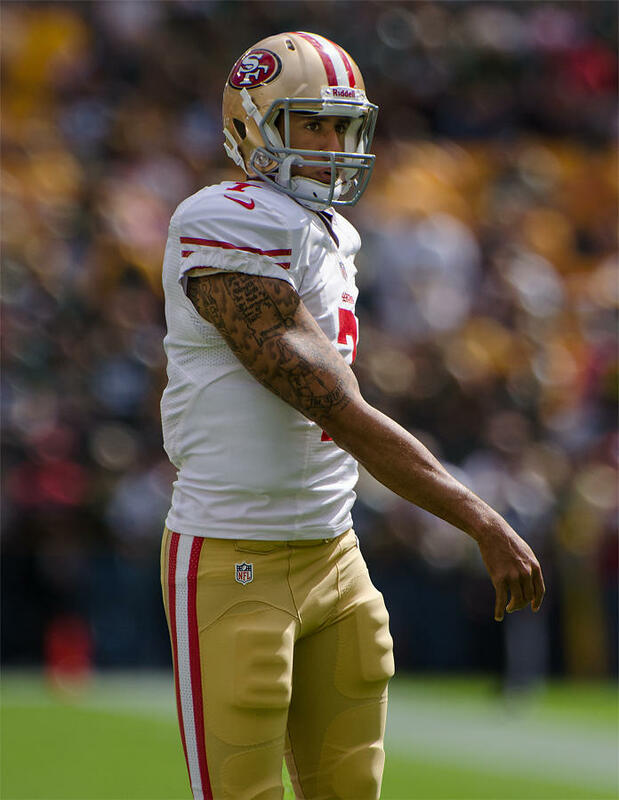 Kaepernick's attorney, Mark Geragos, made the announcement on Twitter, calling the former San Francisco 49ers quarterback an "All American Icon" and crediting attorney Ben Meiselas for getting the deal done. Kaepernick also posted a Nike ad featuring his face and wrote: "Believe in something, even if it means sacrificing everything. 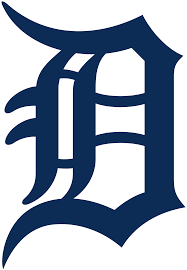 #JustDoIt"
Rookie Victor Reyes hit his first major league home run, doubled twice and singled, leading the Detroit Tigers over the New York Yankees 11-7. The Yankees began the day 7 1/2 games behind Boston in the AL East and finished 3-4 on their homestand against Detroit and the Chicago White Sox, both far below-.500 teams.